Looking for a great starter home, or rental property? This is it! 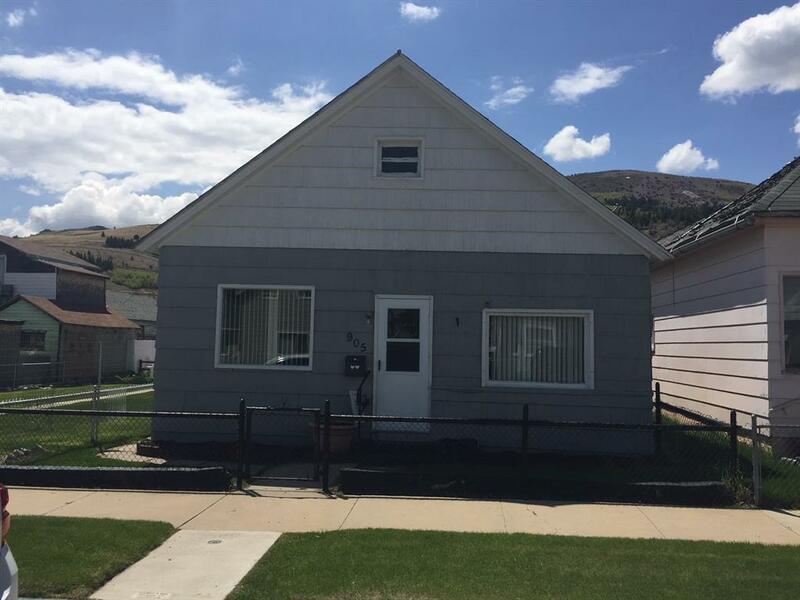 Check out this cute, 2 bedroom, 1 bath home with a fenced yard and a detached, single car garage.